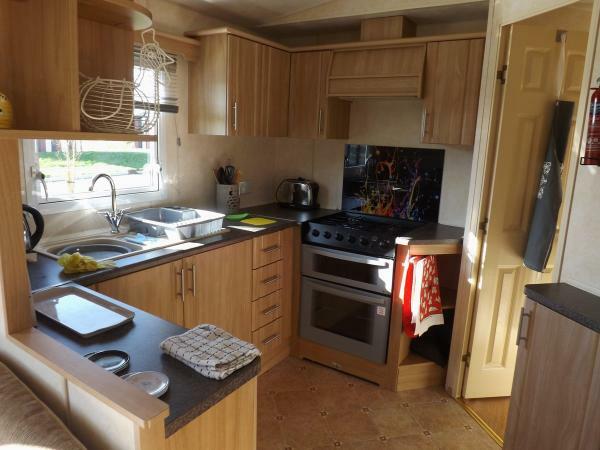 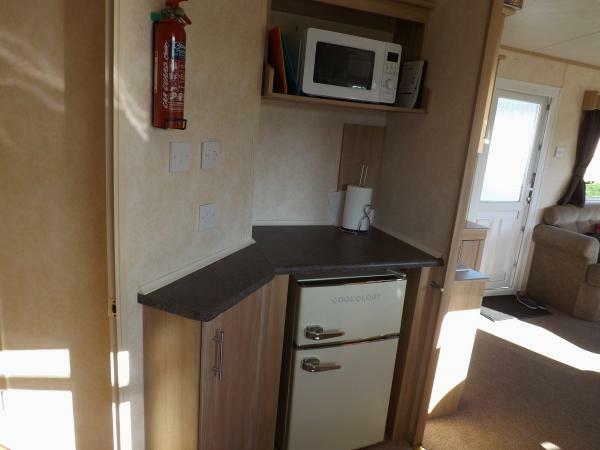 8 berth Static Holiday caravan, on the popular Tattershall Lakes country Park. 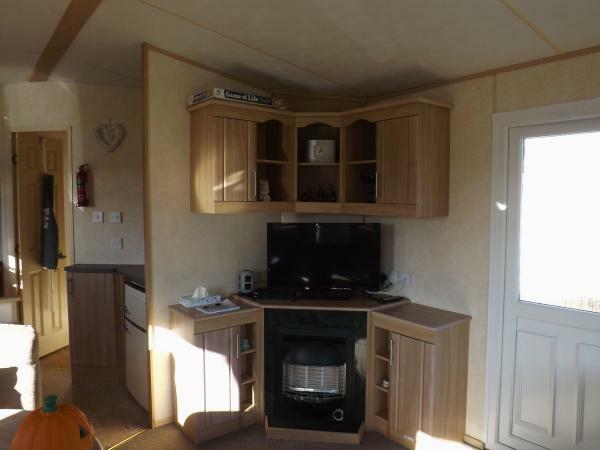 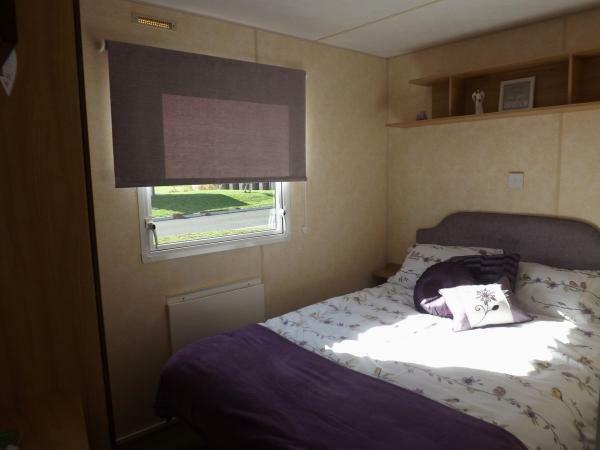 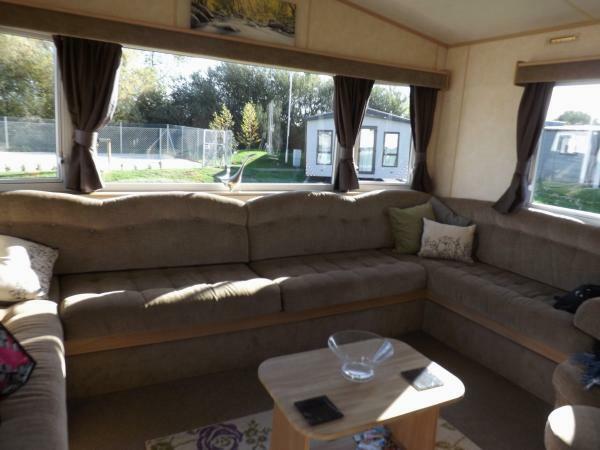 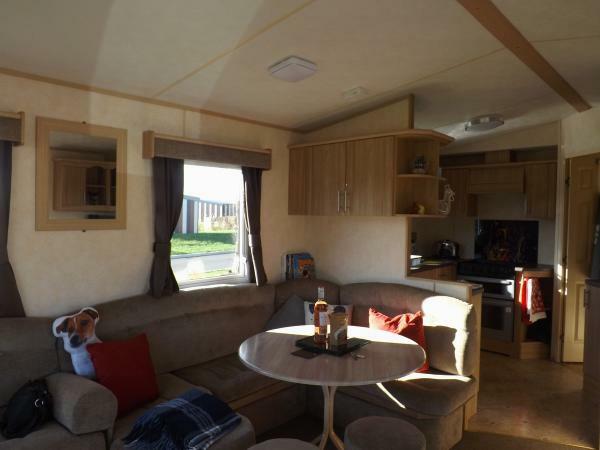 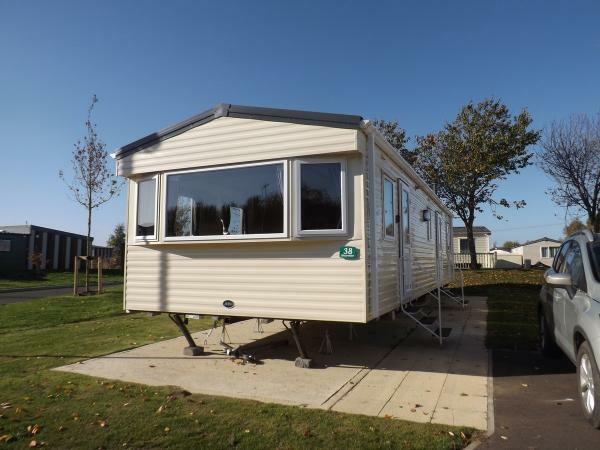 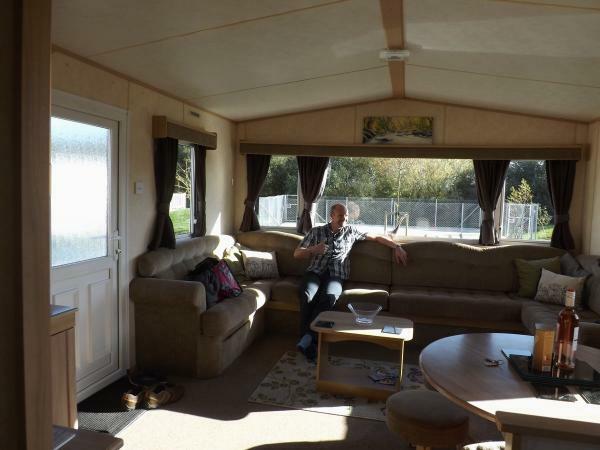 The caravan benefits from double glazing, gas fire and electric heaters in bedrooms, usb plug sockets in all bedrooms, fully equipped kitchen, tv, dvd player with selection of dvds, and a selection of family games, to make you you stay full of fun and laughter. 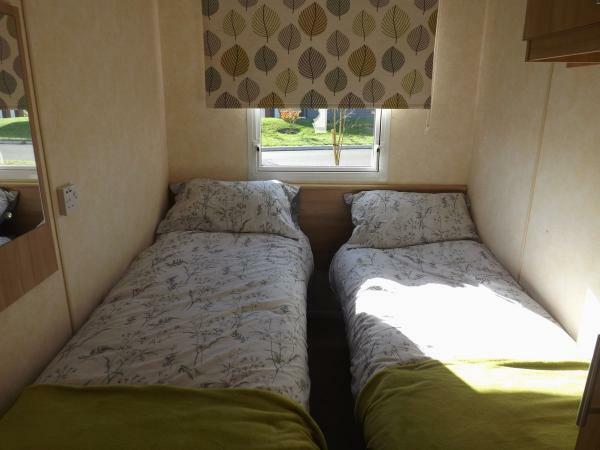 The caravan is situated on the quiet Shearwater community a short walk away from the lakes and attractions. 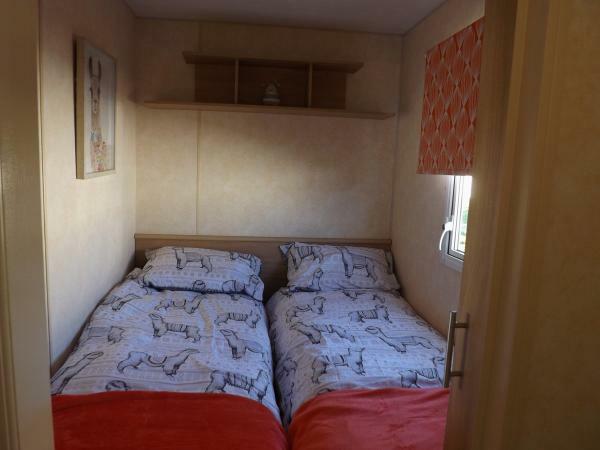 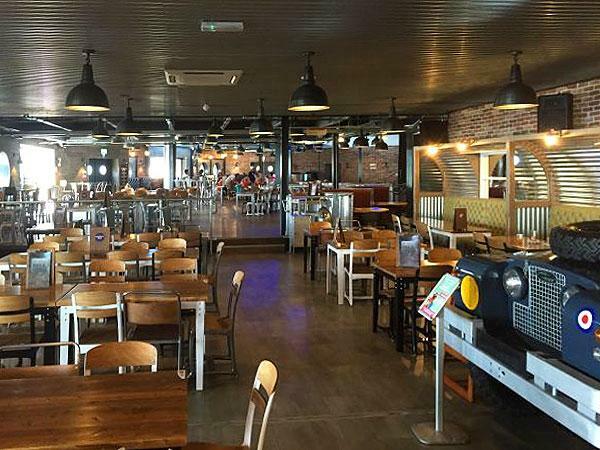 We are pet friendly and welcome one well behaved dog for a small extra charge plus additional damage deposit which is refundable once van is checked and cleaned after your holiday, all we ask is you use the throws provided on furniture for dog and not to leave them unattended. 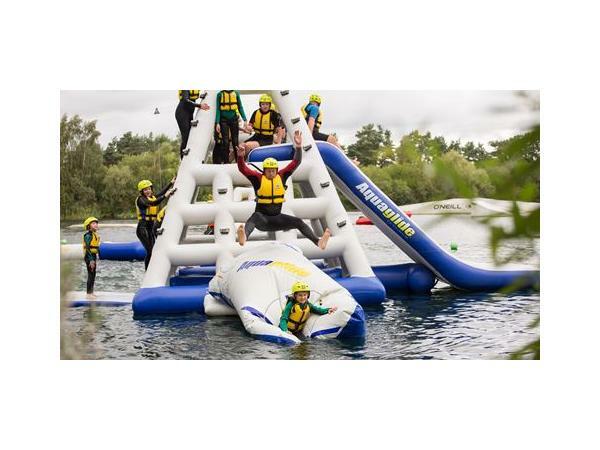 The parks many attractions require a pass to be purchased by you from the guest service reception at the start of your holiday and is not included in the holiday price, this is the same for the fishing pass.